You're eager to attend SpringOne Platform. You know it has the potential to help you work smarter, support your business objectives, and advance your career goals. Explaining this to others can waste valuable time, so here are resources and tips that will help you make a compelling case with minimal fuss. A few weeks before the event, you'll receive a notification when the Mobile Application becomes available. Build your schedule, so you have an audit trail for your trip report. During the convention, post about the sessions you attend on your social media channels. You’ll gain new followers, grow your network, and your colleagues will see what you're learning. The official Twitter convention social media is @s1p and #springone. Use your personal schedule information, your social media posts, and the convention Trip Report Template to create a report detailing what you learned. Supplement your own materials with speaker slides and keynote videos, posted during and after the convention. 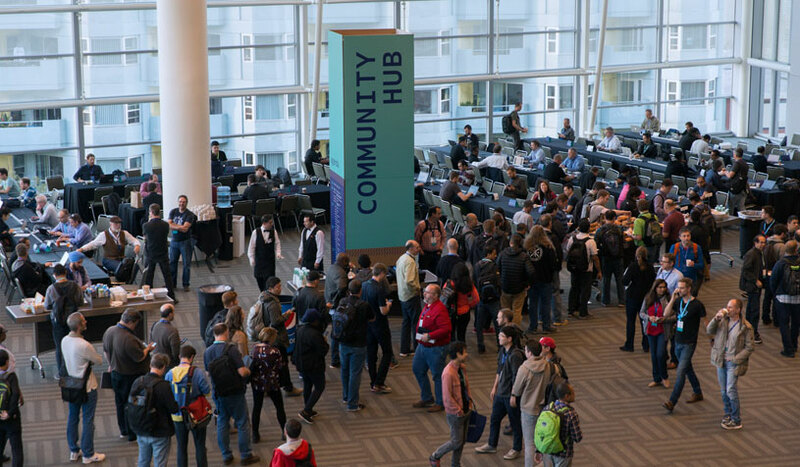 Search for news articles, blog posts, and @s1p & #springone tweets for additional reference materials to include. All presentations are recorded & slides are collected, so you can watch/share them with colleagues who were unable to attend. Often those assets have links to GitHub repos, and other resources.